Christina Aguilera Archives - Joe.My.God. 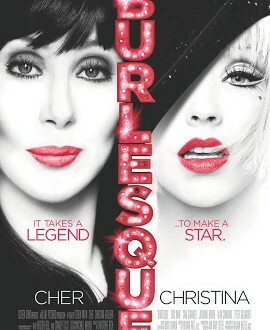 Is it really so wrong that so many of us want this to be Glitter + Showgirls bad? It’s been ages since we’ve had a spectacularly bad/campy movie to chew on.